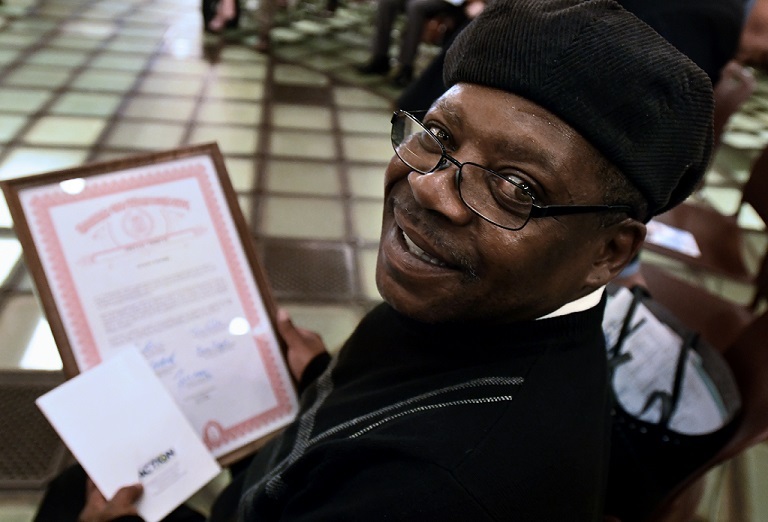 Michigan Community Action will hold its annual Community Action Awards presentation at noon on May 2, 2019 beneath the Rotunda inside the State Capitol. The annual event recognizes the achievements and contributions of clients and volunteers whose accomplishments reflect the mission and spirit of Community Action. In addition to the awards ceremony, MCA will help member agencies schedule meetings with your state senators and representatives throughout the morning and afternoon. Robb Kennedy of Capitol Affairs will help provide talking points about the important legislative positions we want to promote, as well as accompany members on visits to legislators in leadership or on key committees. Our goal is to have a representative from each of the 28 Community Action Agencies in Michigan attend the event and take part in the legislative visits. Following the award presentations, we will host a lunch buffet in the North Corridor of the main floor of the Capitol for state legislators and staff from 1:00 - 2:00 PM. To encourage nominations from the widest sample of CAAs, MCA can help with travel expenses for our UP agencies and others that might require financial support, including two nights in a hotel and meals for up to three award winners, plus reimbursement for mileage and parking. Please share this information and nomination forms with appropriate staff and return your completed nomination forms by Friday, March 22, 2019. Nominations can be filled out on MemberClicks. If preferred, Microsoft Word versions are available and should be sent by email to Mike Shalley or by fax to (517) 321-7504. Click here to discover more about our annual Summer Conference.